This gaming enterprise has been around since 1967, little wonder it is acclaimed as one of the bigger casino groups across the European continent. 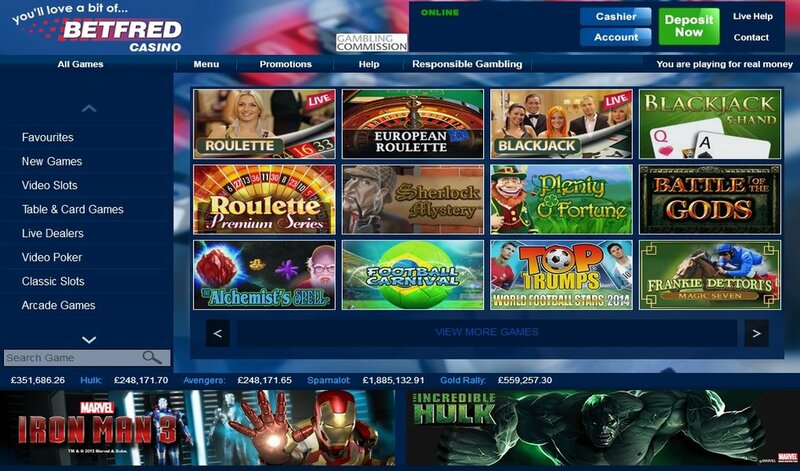 As is the high standard which is expected of such establishments, the BetFred Casino has been living up to its billing by blowing the minds of players with a variety of colorful games. This casino is a one-stop shop comprising a sport betting site, poker and other games all tailored to ensure that you get maximum satisfaction for time and money spent. The casino which started as a small betting shop out of Salford, England has its core strength in the mesmerizing payouts and promotions it has on offer. 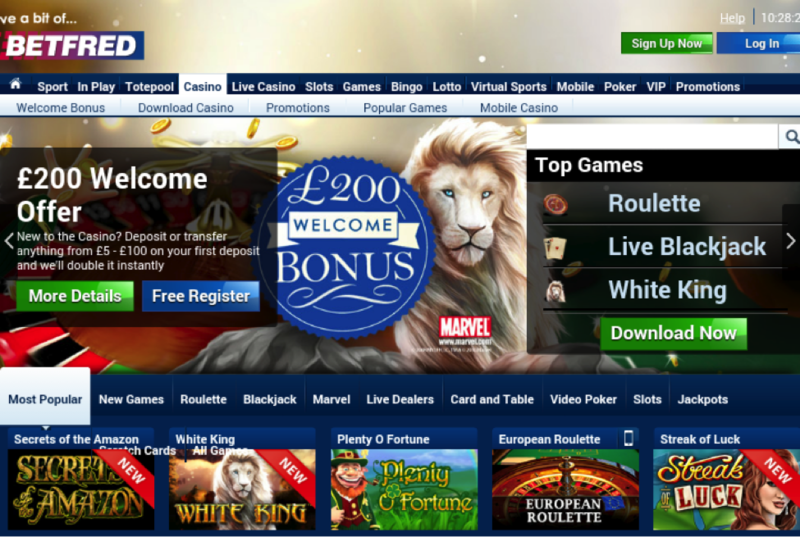 BetFred Casino uses the highly sophisticated Playtech software which users can either download on their computers or play directly in their web browser using the Instant Casino section on the BetFred Casino website. Another alluring characteristic of the casino website is the crisp graphics and full sounds. There are also several of the popular game brands on display such as Blade, Elektra, Fantastic Four, Incredible Hulk as well as most of the traditional table and card games. 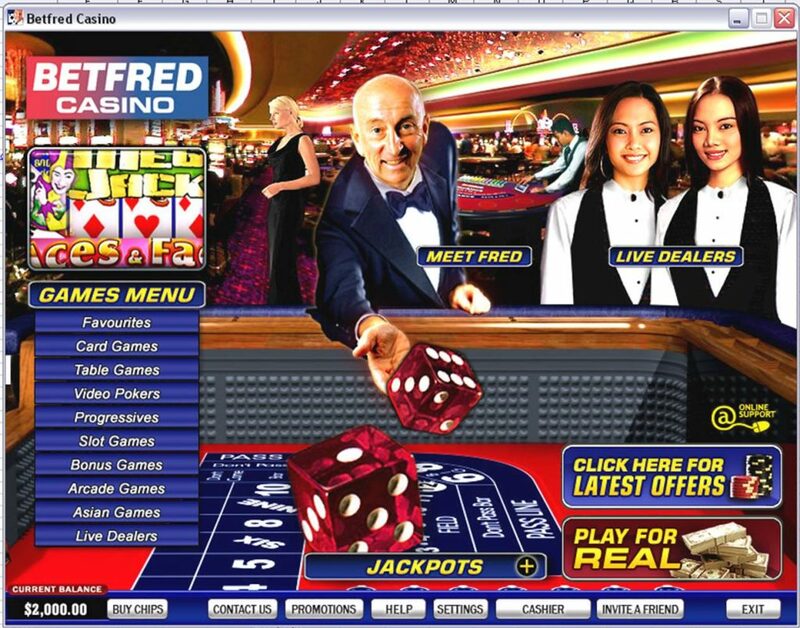 The BetFred Casino is usually one of the first gaming houses to offer new slots, take for instance when the Sultan’s Gold slot was released, BetFred’s players were the first to play. 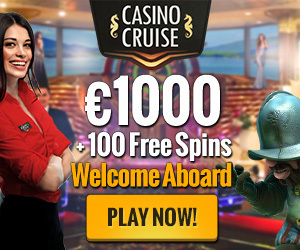 Same with the brilliant spin feature that came with the John Wayne slot game on which players were treated to mystery wilds and scatters, yourself free spins and multipliers. They were also the first to release The Sopranos slots. Users are also treated to live action games which are connected to a video feed from the tables of a specially designed live dealer studio. Games like Blackjack, Baccarat, Casino Hold’em and Live Roulette are available. The casino has also ensured multiple camera angles such that players can view the action like they were present at the table. 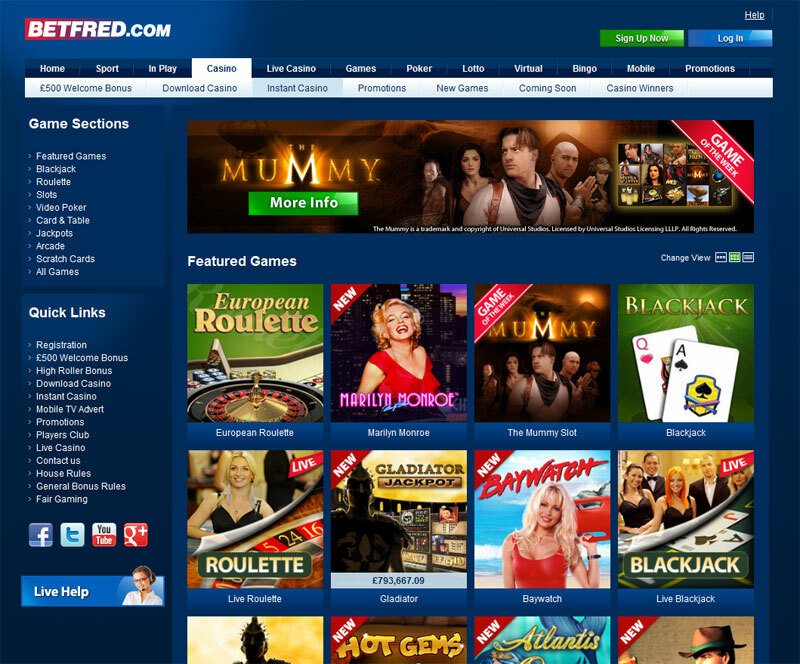 Betfred also went further to embed a Games tab on their site which offers an array of instant play games from Wagerworks like Who Wants to be a Millionaire, The X Factor and Deal or No Deal. You are also able to win several progressive jackpots at the casino. There are several games with very astonishing jackpot value that can bring you instantaneous wealth. You should try either Beach Life or Iron Man 2 for such blockbusters. The Betfred online casino is licensed in Gibraltar and as such has to conform to all the licensing requirements. There is a periodic auditing of the gaming software to ensure fair play and if you are interested in reading up on the audit results, they are available on the BetFred website. The payout percentage for all games at the casino is usually not lesser than 95%. With Betfred, you are able to use several baking platforms for your payments and withdrawals. A whooping list of about 16 different currencies are accepted and payment options include NeTeller, Cashier’s Cheque, Maestro, Visa, Visa Electron, Instadebit, MasterCard, Western Union and even Personal Cheque through Fedex. Another standout point for the casino is that no limits are placed on withdrawals especially when you earn a progressive win which other playtech casinos peg at 10000 pounds per month. BetFred is also able to process all your cash outs within 24 hours but if you are not in a urgent need of your winnings, you can opt for the bank transfer which is free once in every 28 days. There is also a reverse withdrawal period after which you will not be able to cancel your withdrawal request. This is very good because it eliminates the risk of being tempted to play with your winnings. They are obviously very strict with this policy on weekends which is when most of us tend to play. For this casino, excellent is the word. Not surprising though considering the solid reputation the company has earned over the years. Players are able to communicate their issues, suggestions and grievances to the enterprise through not less than 3 media including live chat, email and telephone. More so, every transaction you make at BetFred is instantly encrypted so keep your information safe from the prying eyes of third parties. In trying to ensure a responsible gaming environment, the casino has a policy that insists that players must verify their age within 72 hours of registering their account. You are also in safe hands if you have a gambling problem because they have a set of self-exclusion procedures which allows you to close your account for a 6 month period to a maximum of 5 years. If you are not up to discussing your issues at the casino using any of the medium discussed above, there is also a FAQs section with very detailed information on game rules, terminologies and payments which is good if you are new to gambling. However, the live chat is still your best bet as the average response rate to emails is about 3 hours. In the world of gamblers, BetFred is King! As a matter of fact, the casino is famously called the Bonus King stemming from the founder, Fred Done’s policy of making sure players are handsomely rewarded for games played. Since then, this traditions has endured right from when you signup, or play the high roller or one of the many loyalty programs that allows players to earn and redeem comp points. TO sweeting the pot, you can win up to 100% of your initial deposit to the £100 limit and half of that on your second and third deposit to £50 .